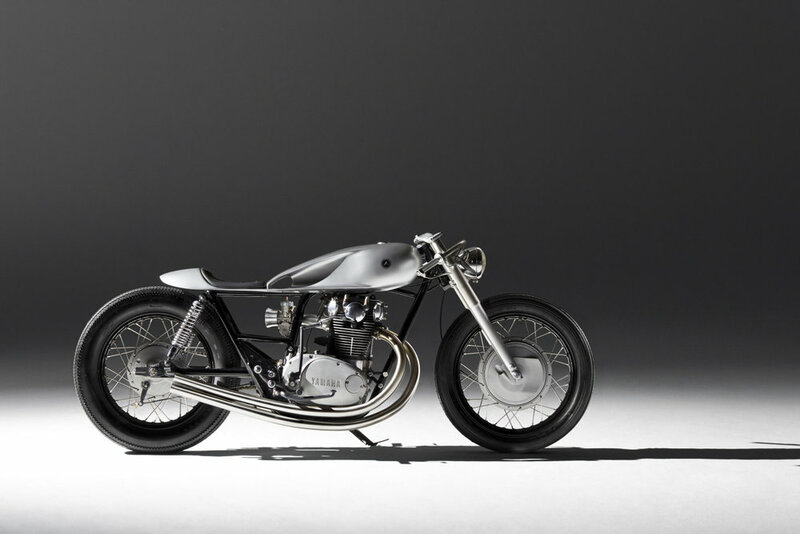 Auto Fabrica is the one of the best and the known Bike Modifiers in the world. It is founded in 2013 by Bujar and Gazmend Muharemmi. The workshop is based in London. They are pioneer in making design, prototype, concept to final products. Till now they have done 11 modifications which includes the latest type 11 commissioned by Yamaha. 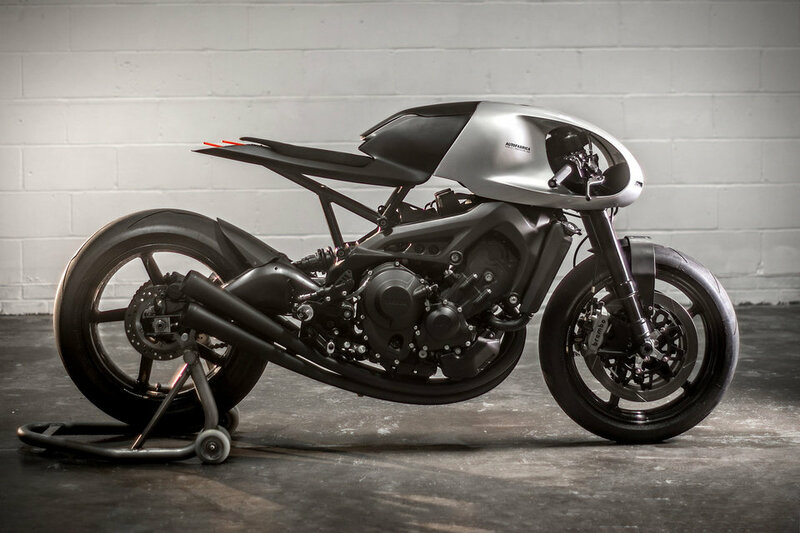 For the Yamaha "Yard Build" Custom Bike Program for their XSR900 Auto fabrica came up with the futuristic cafe racer design which they call "Type 11". They created three concepts for the type 11. They used integrated Front faring, fuel tank and seat. A three into three custom exhaust system. Also they used Ohlins Forks and rear shocks for the better performance of the Bike. They will be creating limited Units according to the customer specifications. This bike was build on 1979 Yamaha XSR650. The type 6 has 650 cc engine and the weight of motorcycle is 450 pounds. Bike's aluminium body is totally handcrafted. The fuel tank is attached to the seat for the better movement. They took 6 months to complete this bike.